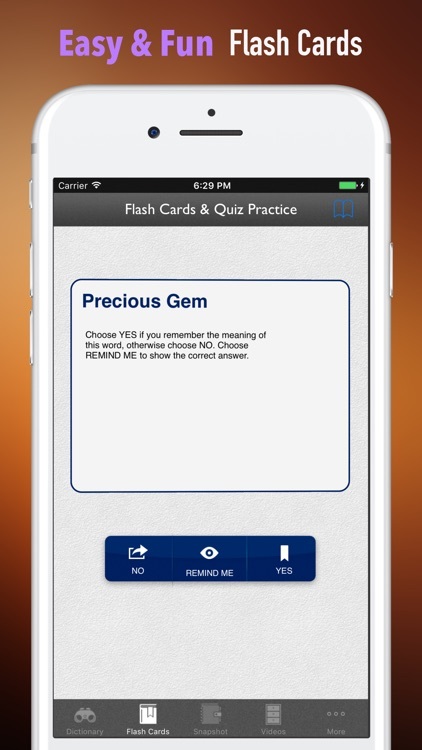 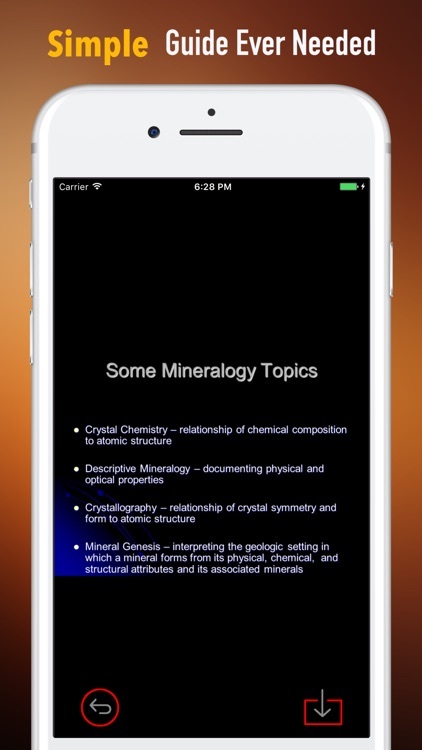 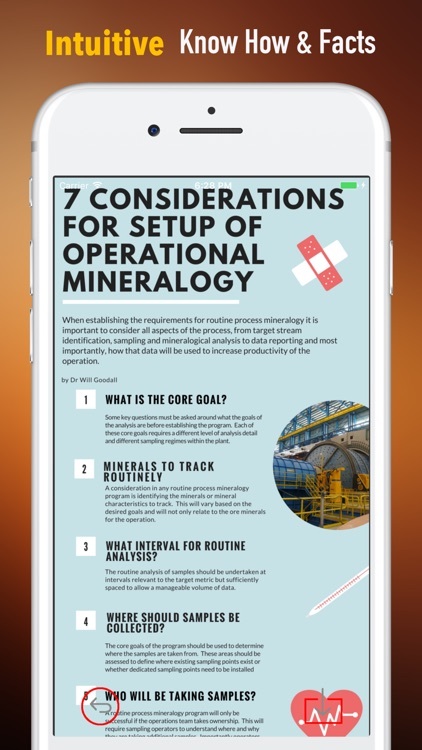 This is the all-inclusive App to Self Learn Mineralogy. 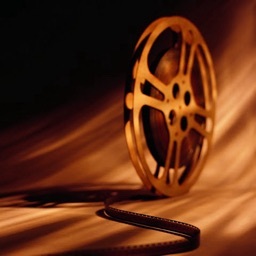 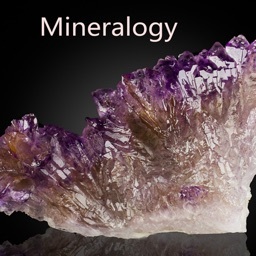 * We have collected All of the most common Mineralogy Glossary and terminology. 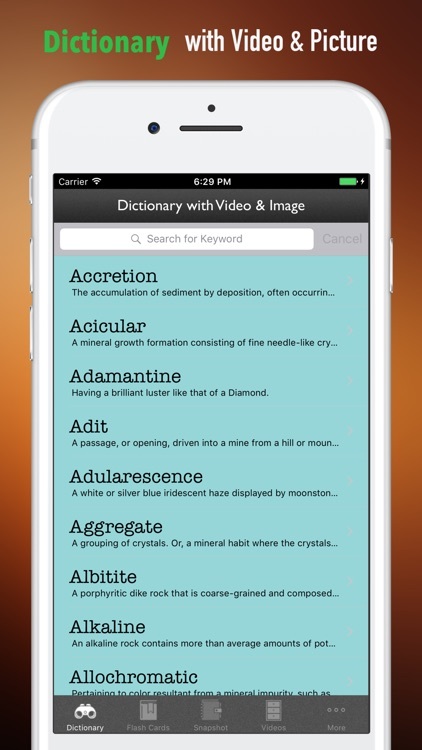 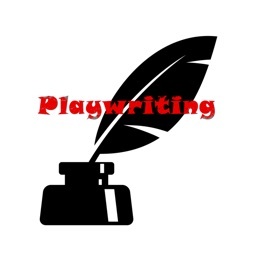 Wherever you feel puzzled by the names, the App is your powerful dictionary tool. 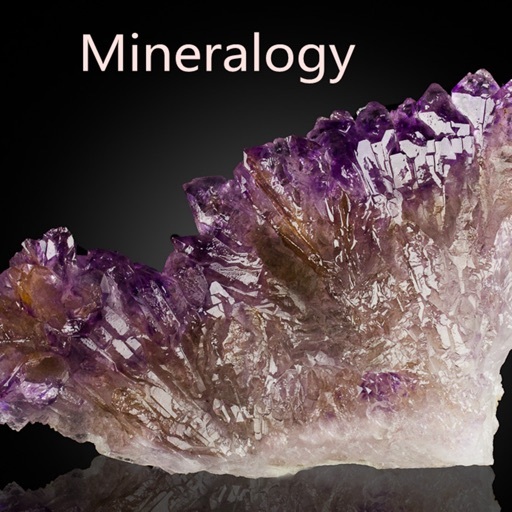 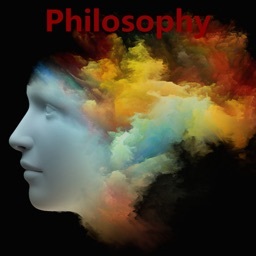 * We carefully selected the Experts Video Lesson for deeper understanding of the Mineralogy Glossary as well as tips on how to memorize them. 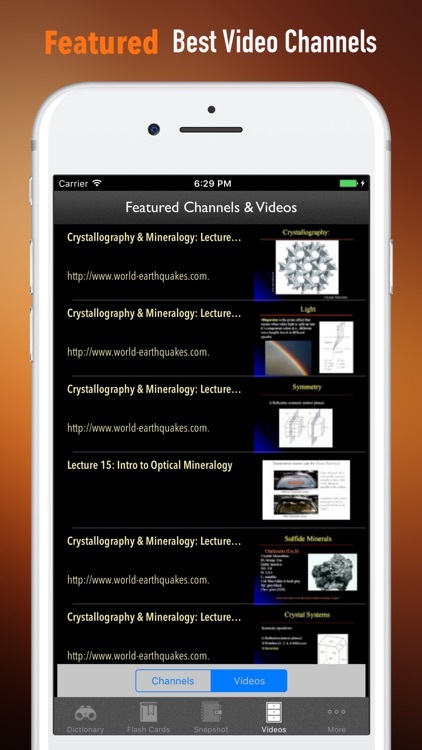 All of which will help you quickly understand the Mineralogy.